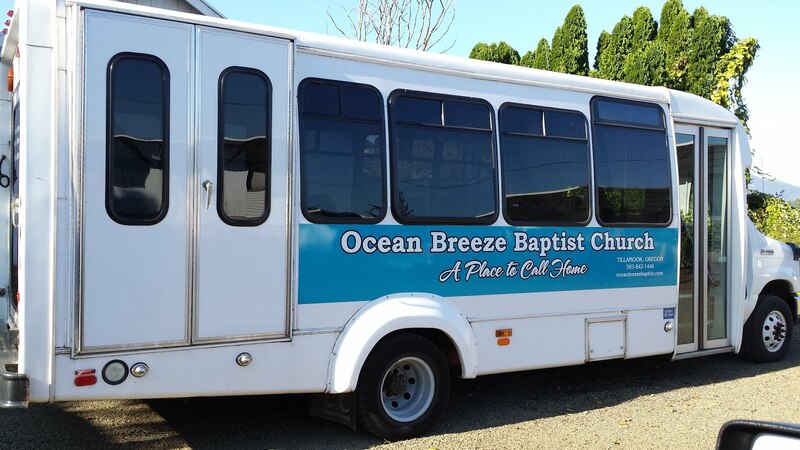 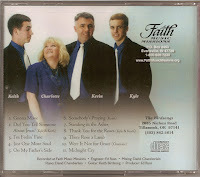 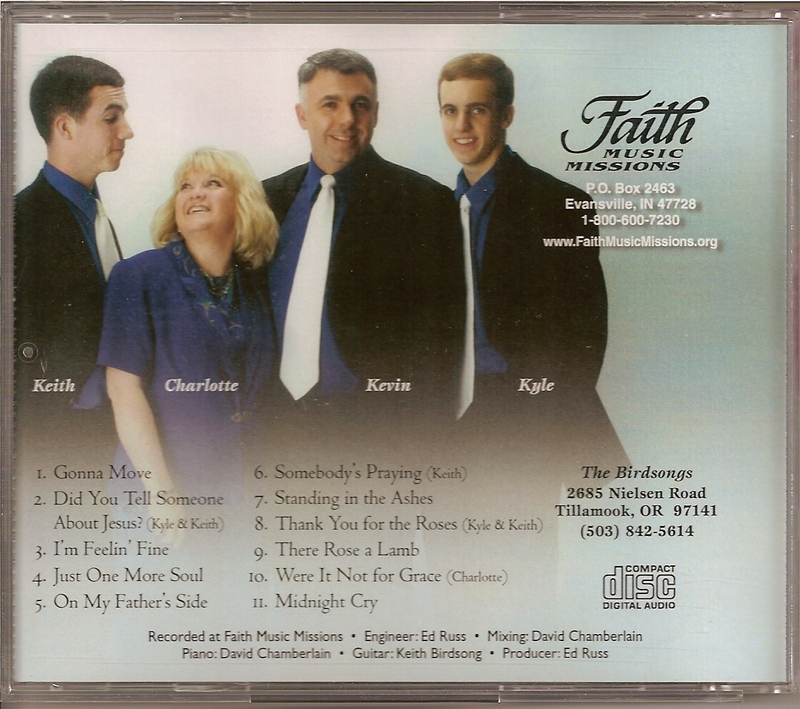 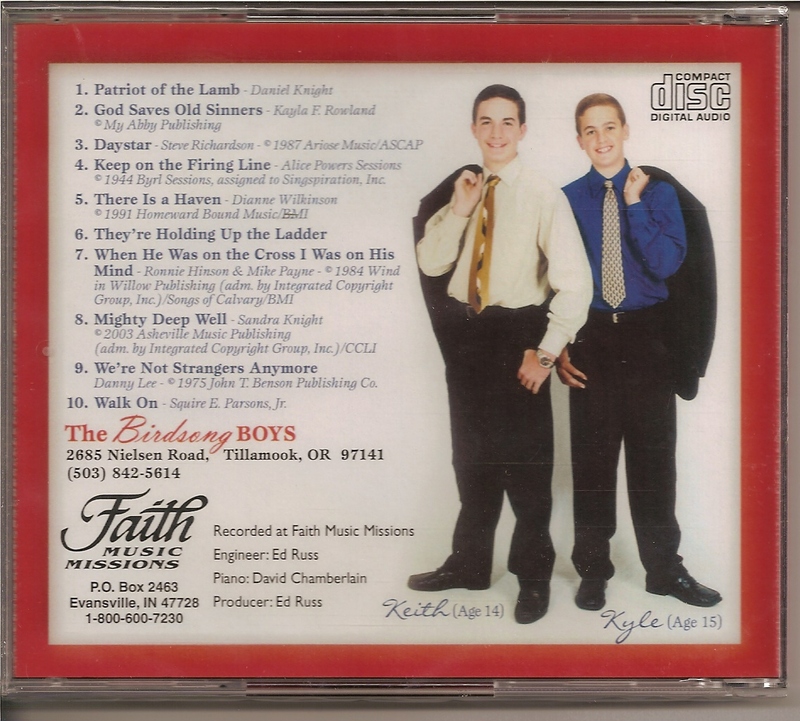 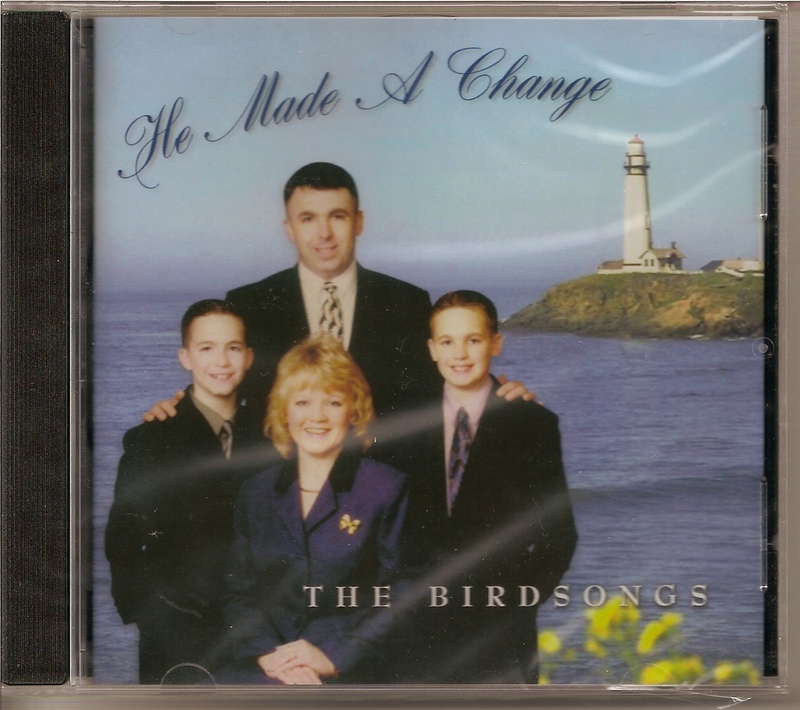 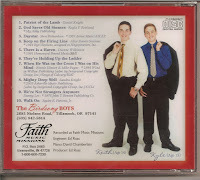 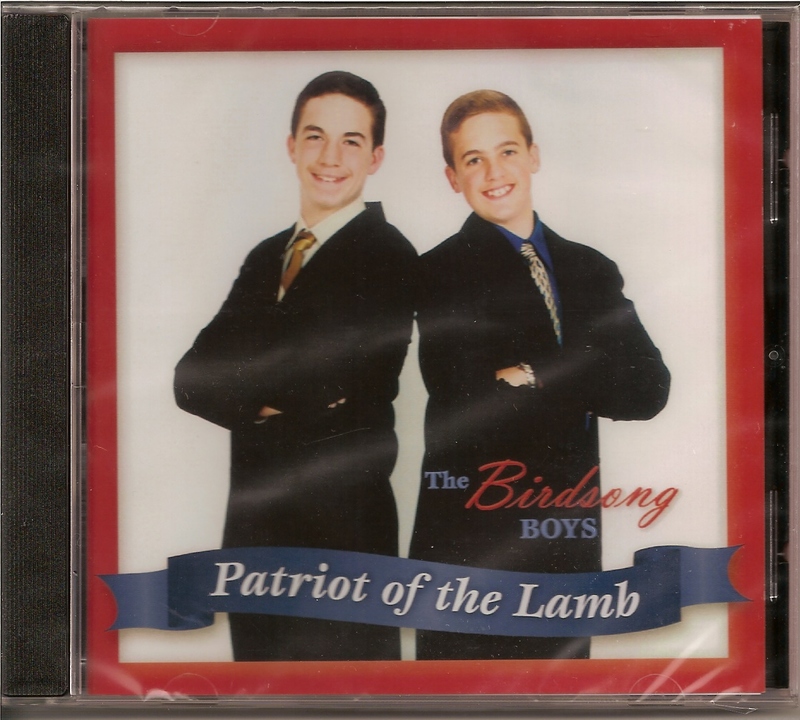 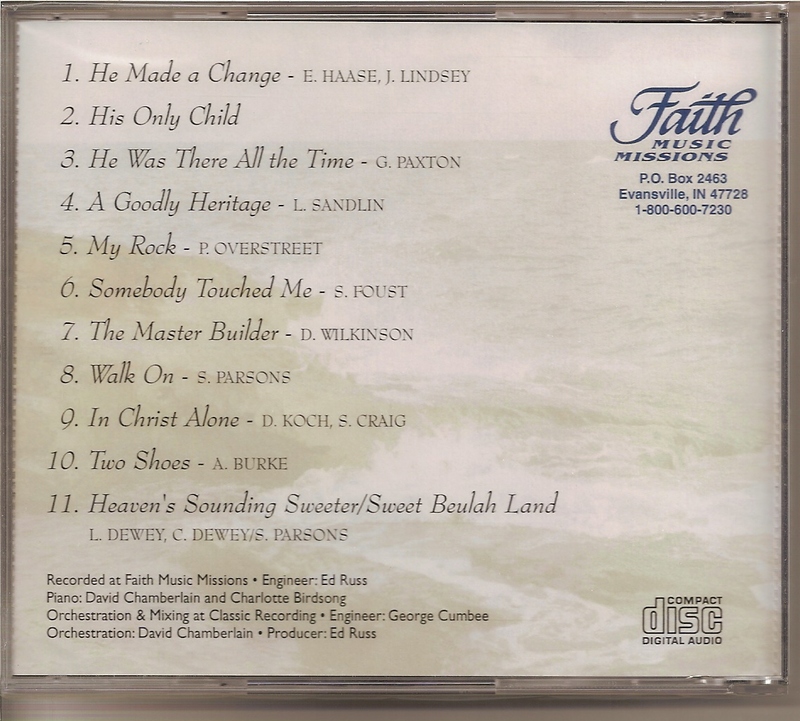 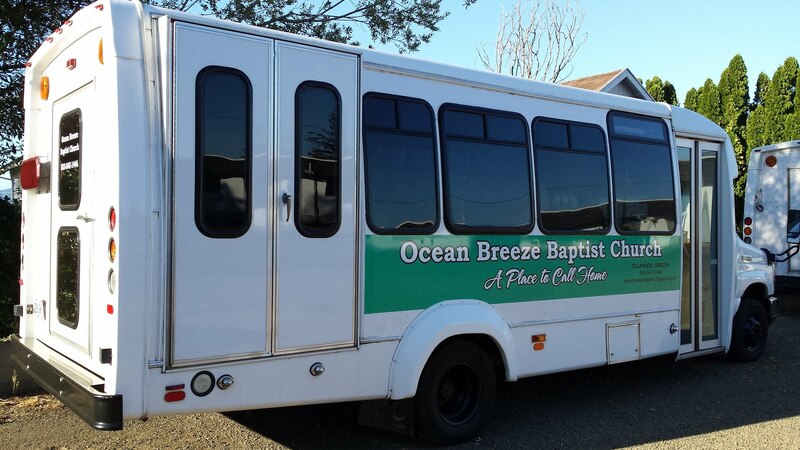 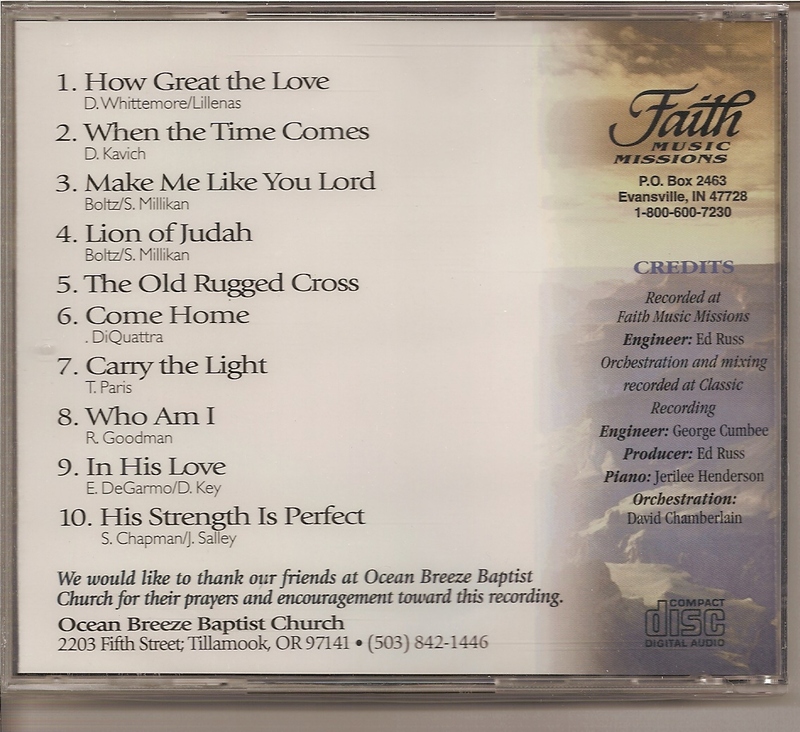 Ocean Breeze Baptist Church: CDs FOR INSPIRATIONAL LISTENING . 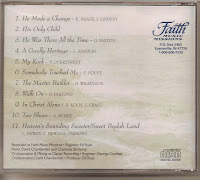 . .
CDs FOR INSPIRATIONAL LISTENING . 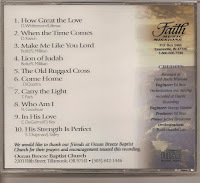 . .
OBBC has CDs available for $10.00 each + $2.00 shipping/handling charges ($12.00 total). 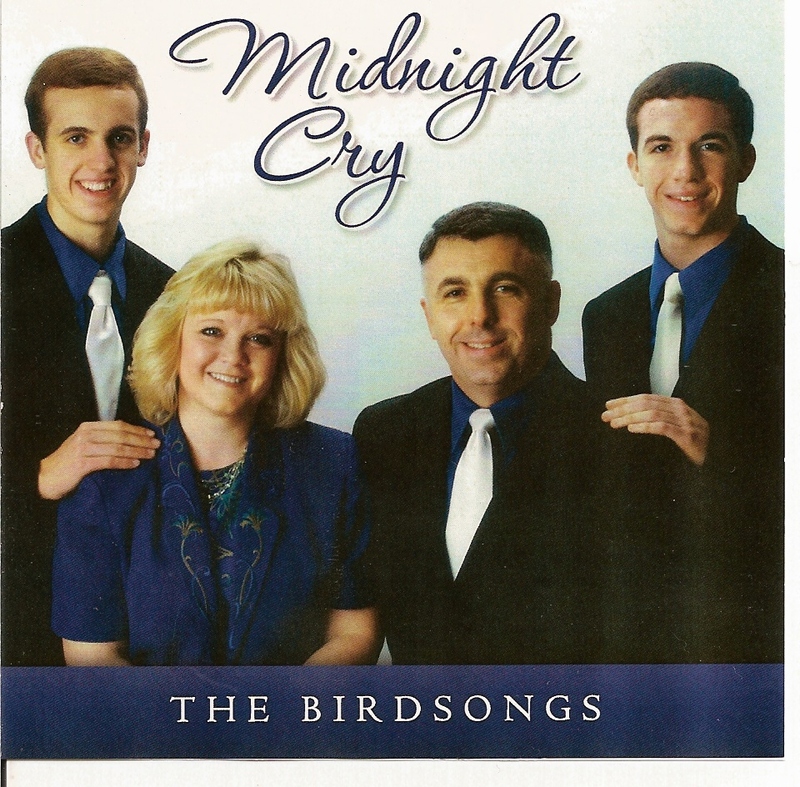 Be sure to include with your check ordering information. 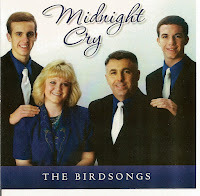 We'll send your order promptly.